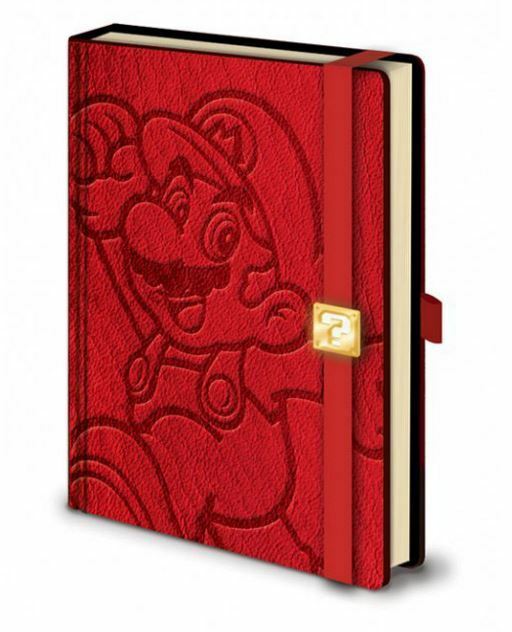 How sweet is this notebook? 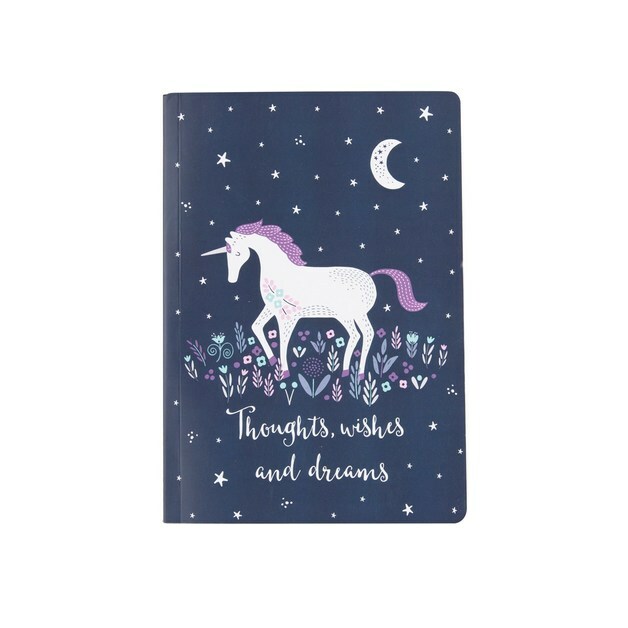 As part of the Animal Adventure collection, this A5 jotter has thirty-five pages and is perfect for writing notes, drawing doodles and creating lists. 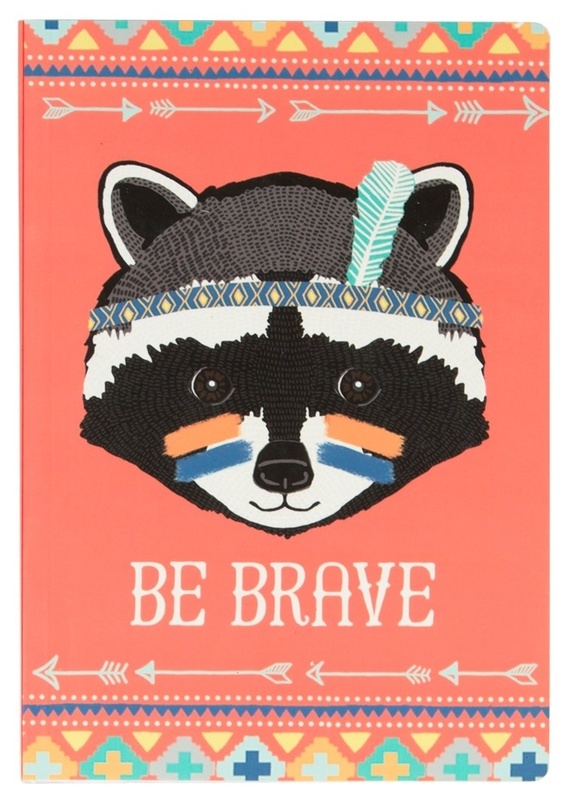 This design has a cute illustrated raccoon and the inspiring quote ‘be brave’ on the front.RJB Stone is an innovative British wholesale giftware and interiors company and the home of the Sass and Belle retail brand.